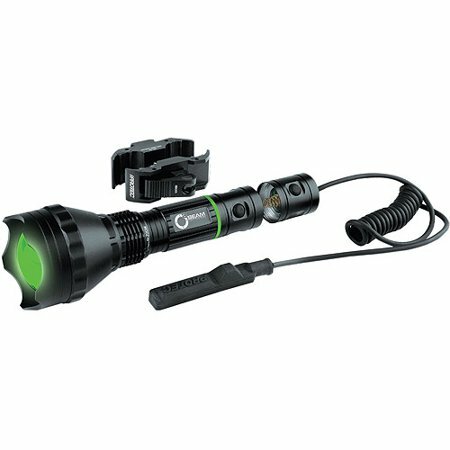 Home :: Lights :: Nebo O2 Beam Green Light 300 Lumens - w/ Gun Mount SALE!! Nebo O2 Beam Green Light 300 Lumens - w/ Gun Mount SALE!! The iPROTEC O2 BEAM uses patented O2 technology to achieve a very impressive beam of light. The natural tendency of light is to disperse into infinite directions, so we use optics to focus the light's intensity in one direction. The optimized optics bend the light toward the center of the beam. The result is a hotter, brighter spotlight with the lowest power consumption in its class.